Greg Toner is at the cutting edge of digital scholarship in Celtic Studies. He is director of the AHRC-funded eDIL project and has led the digitisation and development of the dictionary of Old and Middle Irish (www.dil.ie) which is now a central resource in medieval Irish studies with over 2 million page downloads each year. He is currently leading a Leverhulme-funded project on the use of computational methods for the dating of medieval texts which is developing a digital tool to assist in the exploration of the chronology of early Irish texts. His books include a critical edition of the Middle-Irish text, Bruiden Da Choca (‘Da Coca’s Hostel’) and two volumes in the Place-Names of Northern Ireland series. His other research focusses primarily on early Irish literature and he has published in Ériu, Éigse, and Cambrian Medieval Celtic Studies. He is particularly interested in Gaelic historiography, heroic saga and the reception of myth. Greg previously lectured in Celtic Studies in the Department of Welsh in the University of Wales, Aberystwyth, and in Irish at the University of Ulster. He was appointed Professor of Irish Language and Literature in 2006 there before moving to Queen’s as Professor of Irish in 2011. He is a Member of the Royal Irish Academy and a member of the Arts and Humanities Research Council Peer Review College. He serves on the editorial committee of the Royal Irish Academy’s Foclóir na Nua-Ghaeilge and is Honorary Editor of the Irish Texts Society. Greg has taught a wide variety of courses in Irish language and literature. He currently teaches Modern Irish poetry, medieval Irish literature, and Celtic mythology. He is interested in language teaching and developed the interactive online Irish-language exercises, CAPAILL, which are widely used by school and university students. 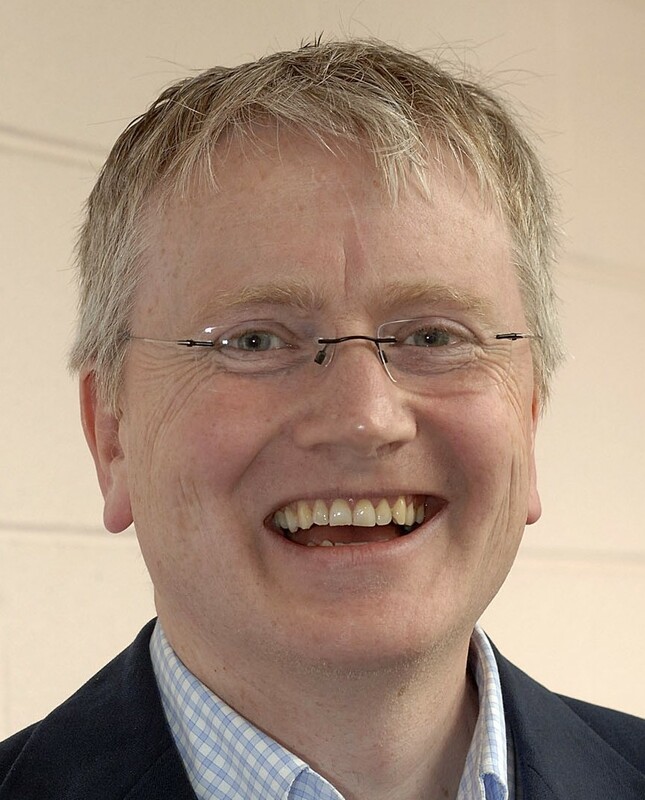 He established and directed the Centre for Excellence in Multimedia Language Learning in Coleraine with funding from the Department for Employment and Learning. He has been external examiner at the University of Wales, Aberystwyth, the National University of Ireland, Maynooth, Trinity College Dublin and University College Cork. Prof. Toner undertakes supervision in any area of medieval Irish language and literature, particularly, textual editing, lexicography, and narrative analysis.